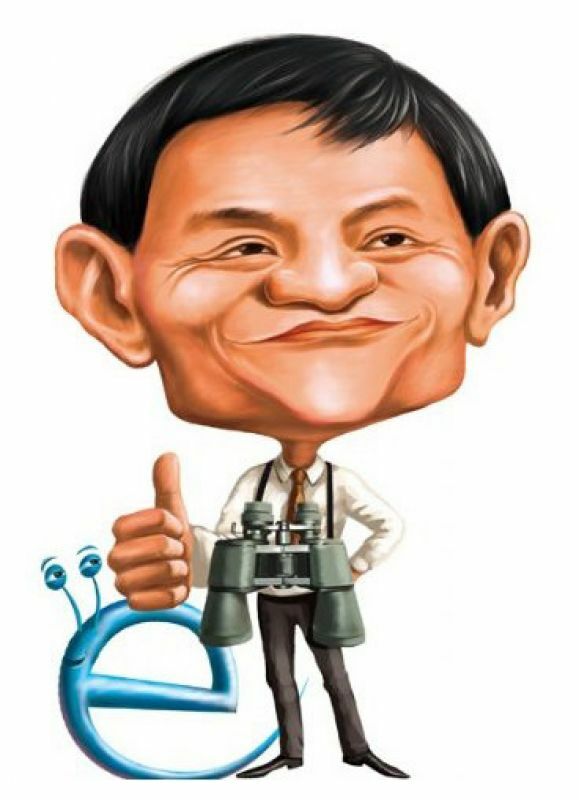 Hello, I'm Jack Ma, founder and chairman of Alibaba Group. 15 years ago, 18 founders in my apartment had a dream, that someday we can build up a company, that can server millions of small business. Today, this remain our mission to make easy to do business anywhere. At Alibaba, we fight for the little guy, the small businessmen and women and their customers. Our role is simple, through our ecosystem, we help merchants and customers find each other and conduct business on their terms and in ways that best serve their unique needs. We help merchants to grow, create jobs and open new markets, in ways that were never before possible. Today, 15 years passed. We've grown so significantly and have become a household name in China. And soon, we are ready for the world to know us. You will hear details from our business later. But first let me take you on a journey around China, to see some of the real people, real stories that Alibaba has impact on them. I'm proud to share with you these stories that show the heart and spirit of Alibaba. I'm proud that we ignite innovation, create jobs, benefit customers and help entrepreneurs fulfill their dreams. With Alibaba's platforms, people are improving their lives today, and have hope for a better tomorrow. From our humble beginnings and throughout the past 15 years, Alibaba has changed commerce in China. Our business has grown, but we never lost sight of our customers, focusing on solving their problems, leads to the best outcome for our business. Alibaba has come a long way, but we want to be a company that can last 102 years. We still have 87 years to go, and we believe one thing, "Today is difficult, tomorrow is more difficult, but the day after tomorrow is beautiful". So we have to work very hard in order to survive the long journey.